Twelve Catalan politicians have gone on trial for their role in Catalonia’s failed 2017 independence bid, putting the spotlight back on Spain’s biggest political crisis in decades which could make it flare once again. Catalonia defied a judicial ban by carrying out a referendum and subsequently unilaterally declaring independence in October 2017, to the dismay of much of the rest of Spain,. There was shock at home and abroad when police used batons and rubber bullets on protesters on the day of the vote. 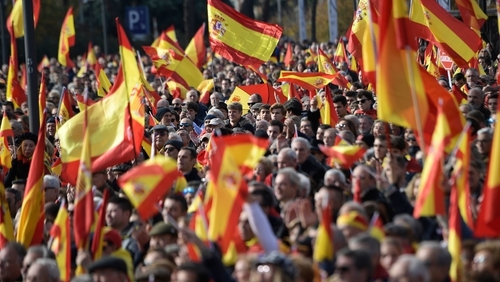 Some of the Catalan separatist leaders were later arrested or fled the country. The start of the trial will refocus attention on the region’s push for secession which rattles Spain’s political and cultural identity. The trial will decide if Catalan nationalist leaders stay in jail. The public prosecutor is seeking prison terms of up to 25 years on charges of rebellion and misuse of public funds. 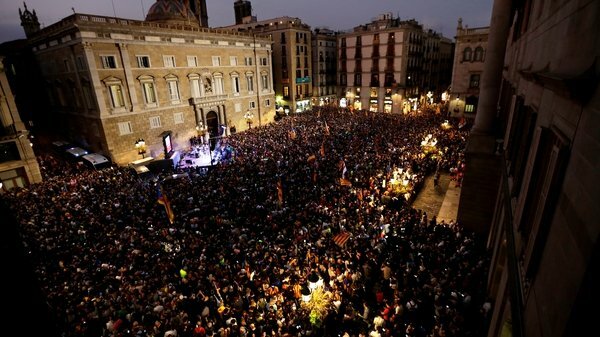 At stake are Spain’s stability, the future of Catalonia’s independence movement as well as the region’s and the central government’s image abroad. "It’s the most important trial we have had in democracy", Supreme Court president Carlos Lesmes told reporters on 1 February, referring to the return to democracy in Spain after dictator Francisco Franco’s death in 1975. "A (prison) sentence would weigh forever on history and on Spain’s future," Mr Romeva told the Reuters news agency in an interview conducted by email from jail. Fellow defendants include veteran Catalan politicians Oriol Junqueras and Carme Forcadell. Notably absent from the list is former Catalan president Carles Puigdemont, who is in self-imposed exile in Belgium and thus cannot be tried in Spain.